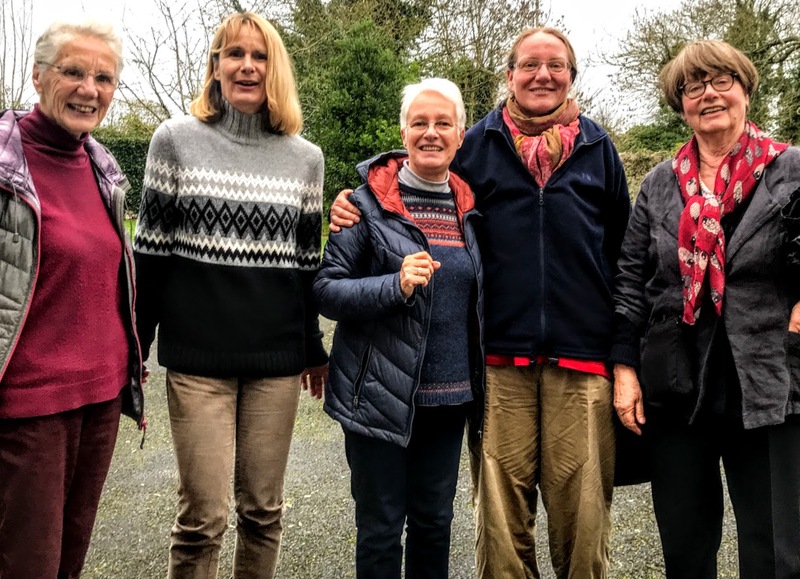 The Revd Anne-Marie Stuart, of Kilcolman Union of Parishes, led a day of workshops on ‘Celtic Spirituality’ in the continuing education programme for all clergy and readers in the diocese resumes in January. Readers and clergy from across the diocese took part in these workshops in the Rectory in Askeaton, and were joined by two visitors who had travelled from Germany to learn more about Celtic Spirituality. The February programme, on Monday 11 February, looks at the practice of the Jesus Prayer and using icons in prayer. These programmes are offered at the Rectory in Askeaton in two sessions: from 11 am to 3.30 for day-time participants, and from 7 pm to 9.30 pm for people in ministry who are also in secular ministry. Tea/coffee/biscuits are provided, but participants are asked to bring sandwiches.